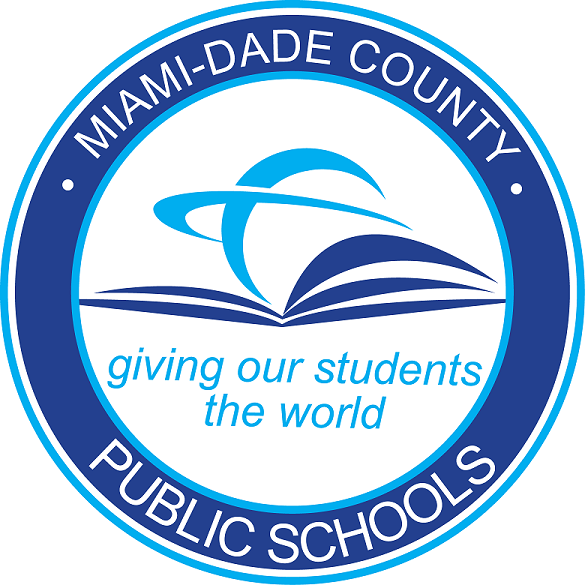 The Children’s Trust generously funds our Tomorrow’s Leaders Children’s Program at both our Overtownand West Homestead Site and also generously funds our Today’s Leaders Youth Development Program atour Overtown Site. 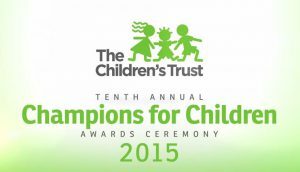 Our youth program was awarded as one of The Children’s Trust 2015 Champions for Children. Ocean Reef Community Foundation provides support for programming and projects at our West Homestead Site. Their continued support over many years began with investing in the beginnings of our community garden and has touched nearly every aspect of our program from our children’s reading program, access to technology to providing summer internship opportunities for our high school youth. 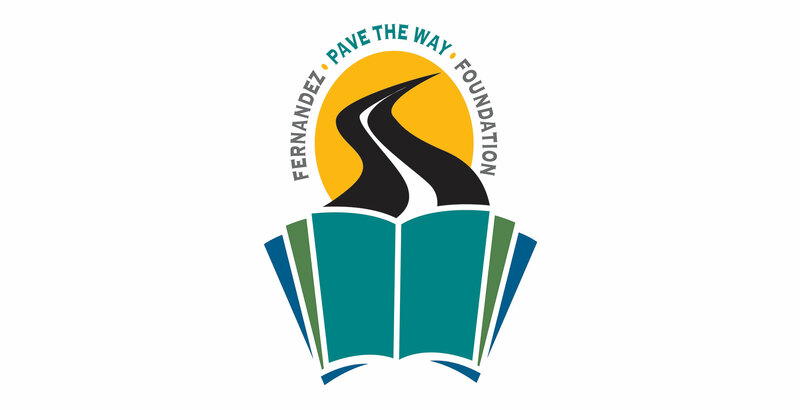 Fernandez Pave the Way provides support for children’s programming at our Overtown Site and has provided our van for West Homestead Site among many other project support over the years.